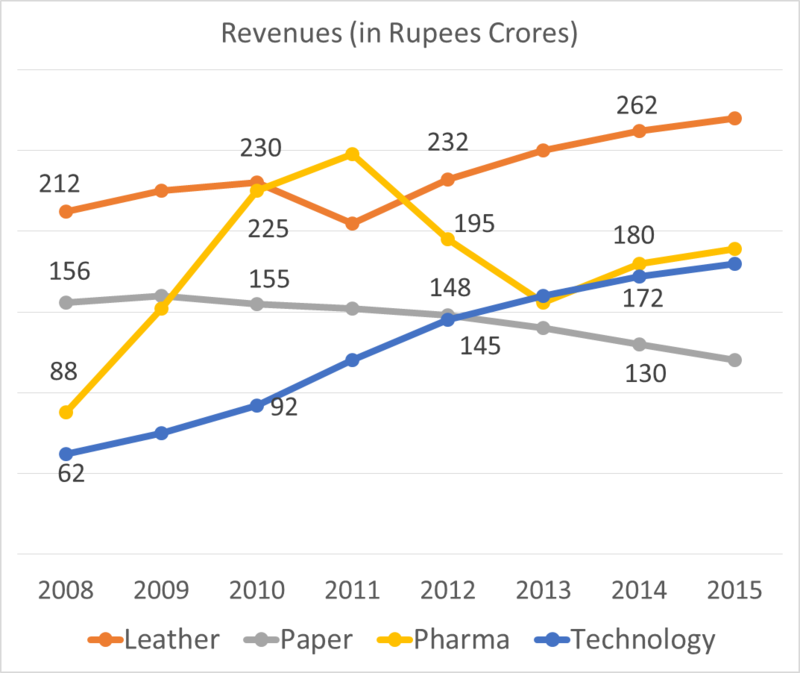 What was the total revenues in 2011? In the year 2013, what was the share of revenues of the division Pharma? 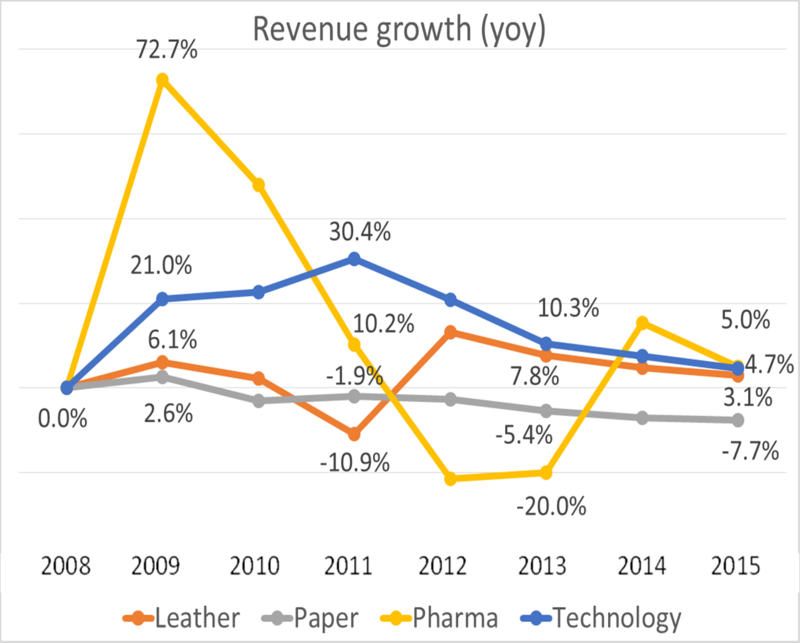 Which year saw the highest percentage growth in revenues overall? 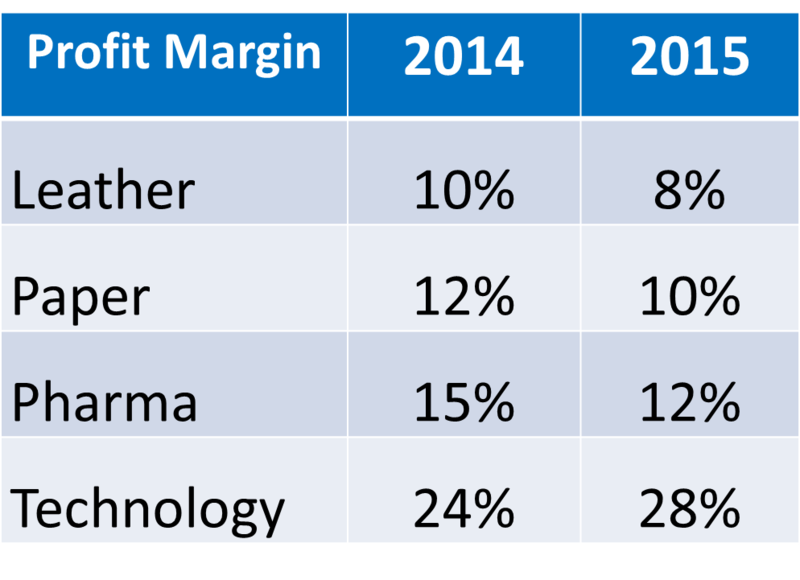 The profit margins by division in the years 2014 and 2015 are given in the table below. Find the yoy percentage growth in profits in 2015.